Drinking enough water is a necessity in order to stay healthy and ensure that your body functions smoothly. The importance of drinking water increases further if you are an expectant mother. During pregnancy, as there are a lot of changes in your body, you need to drink more water to cope with the demands. If you are a mom-to-be, it is essential to be double sure that you drink sufficient and pure water. Install a water purifier which removes impurities, microorganisms and keeps you safe from diseases. In this blog, we discuss the reasons to drink sufficient water during pregnancy. Read on. Drinking sufficient water during pregnancy prevents a number of problems such as haemorrhoids and other symptoms related to pregnancy. Here are some of the reasons to drink more water during pregnancy. One of the most important reasons to drink sufficient water is to provide nutrients to the fetus. 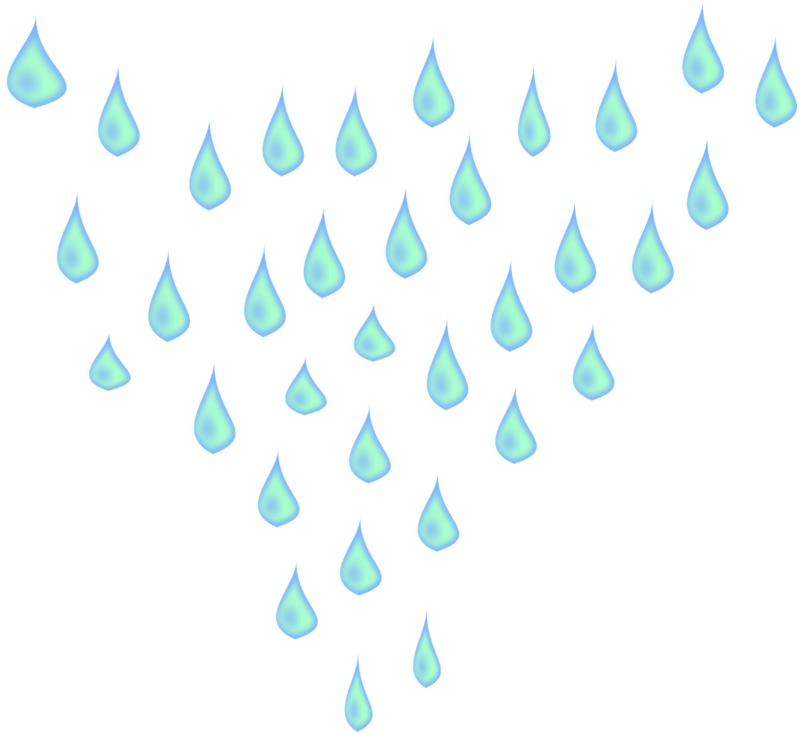 Water helps in providing the prenatal vitamins and healthy foods to the fetus. Water helps your body to absorb the essential nutrients into the cells and transfers these essential vitamins, hormones and minerals to your blood cells. The nutrient rich blood cells reach your baby with the help of water and provides all the essential nutrients. When you are pregnant, you start eating and drinking for two people. This also means your body needs to remove more trash from your body than during normal days. As a result, drinking more water dissolves the waste products and also helps in flushing your kidneys. When you drink more water, your urine is diluted which also helps in keeping UTIs, bladder infections and kidney infections. Drinking enough water also prevents constipation and hemorrhoids caused by constipation pressure. One of the common problems that pregnant women face is heat intolerance. Pregnant women are also at a higher risk of heat stroke and exhaustion. Drinking sufficient water helps the cooling system of your body to function smoothly. 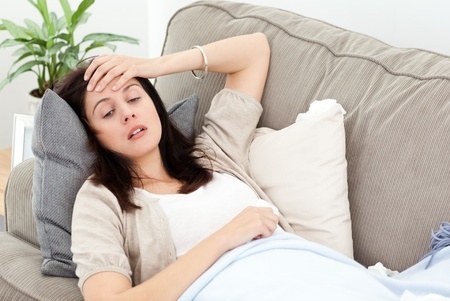 In addition, sufficient amount of fluids also reduces pregnancy fatigue and keeps a check on headaches. Water also reduces Edema (swollen legs, ankles and feet) excess sodium from your body, which prevents swelling. During pregnancy, hormones can lead to a number of skin problems. Acne, dark circles are quite common during this phase. One of the ways to keep these problems at bay is sufficient water intake during pregnancy. Staying hydrated during pregnancy can play an important role in maintaining a clear complexion during pregnancy. Read More: Warm Vs Cold Water: Which One Should you Prefer? Assessing the quality of drinking water is extremely important, especially when you are pregnant. Whether you opt for tap water or bottled water, both the sources can be a storehouse of contaminants. As a result, it is extremely important to install a water purifier from a renowned brand to avoid any health problems. RO water purifiers from KENT remove dissolved impurities, microorganisms to make it completely safe for consumption during pregnancy. 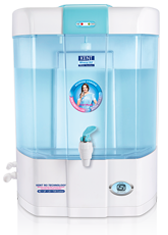 Visit our website to find out more about the range of KENT RO water purifiers or you can also call 9582123456 for a free home demo.